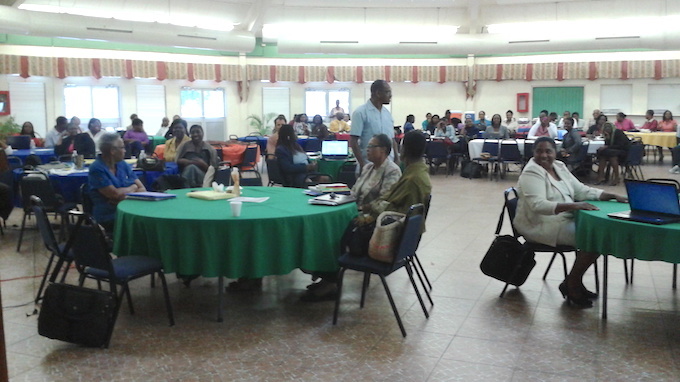 Project management of consortium including DPK and Pearson’s, to support the Ministry of Education, to develop and conduct a comprehensive assessment review with a representative sample of schools offering primary and secondary education to determine assessment standards, design a Grade 2 diagnostic test and a three year item bank and all accompanying resources including appropriate marking scheme and protocol, a grade nine diagnostic test and a school leavers’ certificate. Thereafter, to lead and support curriculum revision of relevant subjects and content areas in line with findings of the audit, the GSAT review and in keeping with the broad objective of articulation with Grades 1-9 over all 24 subject areas. 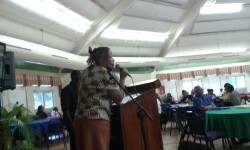 This included the design of a teacher training plan and programme in collaboration with the Jamaica Teaching Council (JTC) for the introduction of the new curriculum to be implemented in primary and secondary schools and accompanying teachers’ guide, relevant standards and /or attainment targets for all grades.